It was a sad Christmas Day. 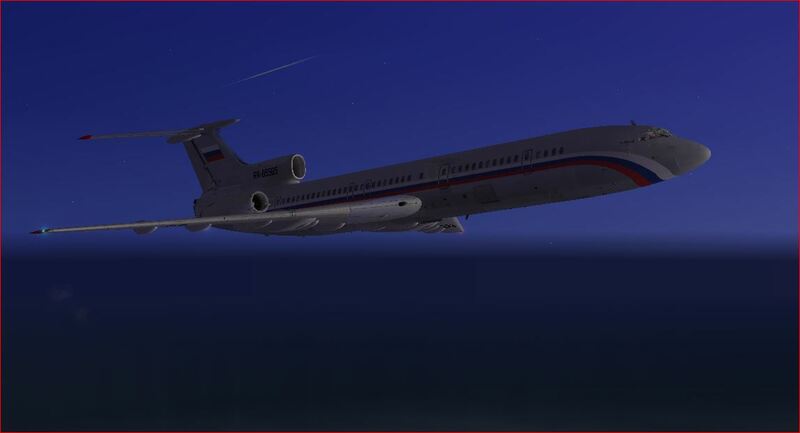 RA-85572 one of the last flying Tu-154B2 crashed after departing Sochi. All 84 passengers and all 8 crewmebers died. A terrible tragedy. Much speculation on-line regarding the gear/flap retraction as a possible cause of the accident. So often accidents happen minutes after take-off.